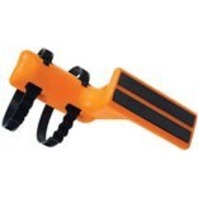 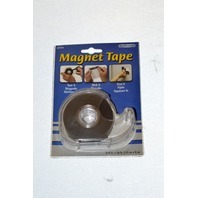 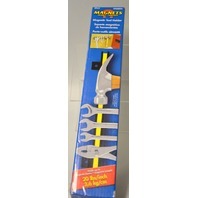 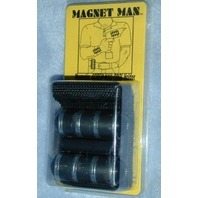 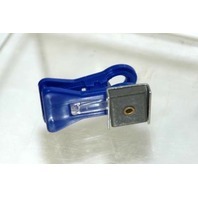 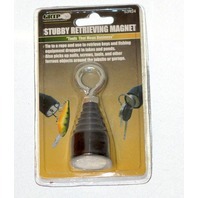 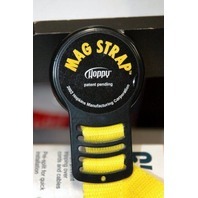 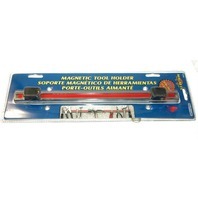 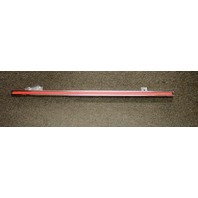 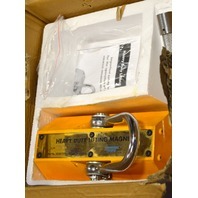 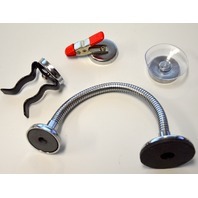 Magnetic Tool Holder #07663 13" long. 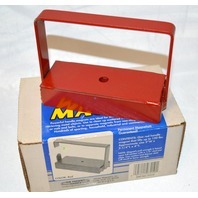 Holds up to 20 lbs/inch. 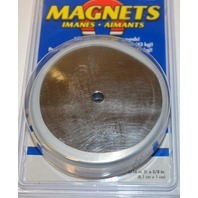 Ring Magnet - Uncoated - 10lb pull. 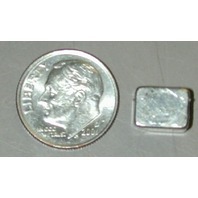 2 3/4" dia. 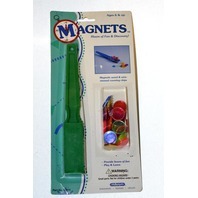 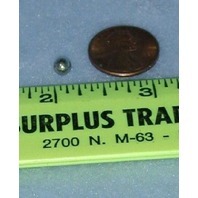 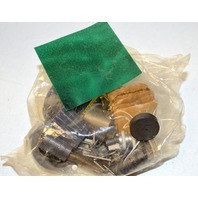 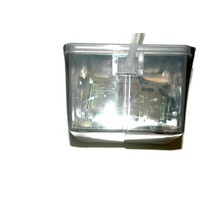 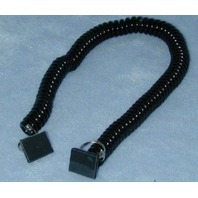 Magnetic Wand and Wire-rimmed counting chips. 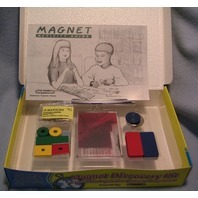 (Great for Bingo) Ages 6 and up #00313. 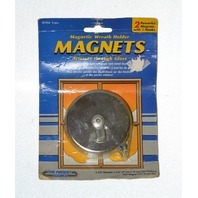 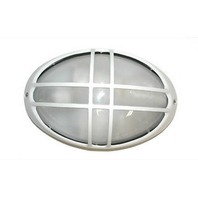 Magnetic Wreath Holder-attracts through glass, 2 pcs - 2 5/8" dia x 3/4" Thickness. 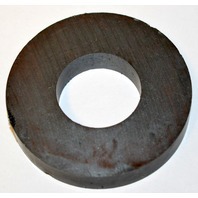 #07254. 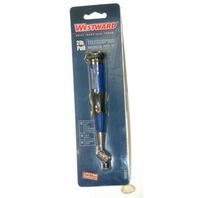 Westward Telescoping Magnet - 2 lb pull - #1VUB1 - New. 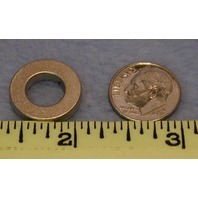 Rare earth Magnet Ring 10 pcs - gold color. 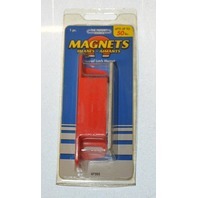 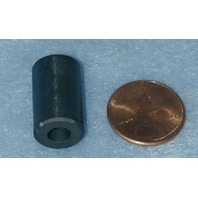 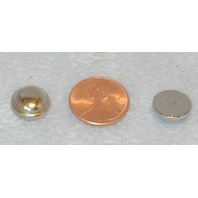 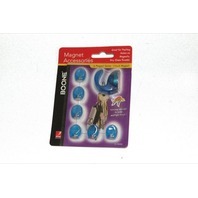 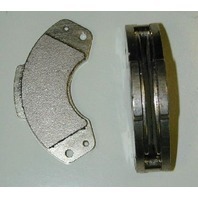 Ceramic Magnet pump magnet-Set of 4 pcs.